This entry was posted in News and tagged nendoroid, recap. 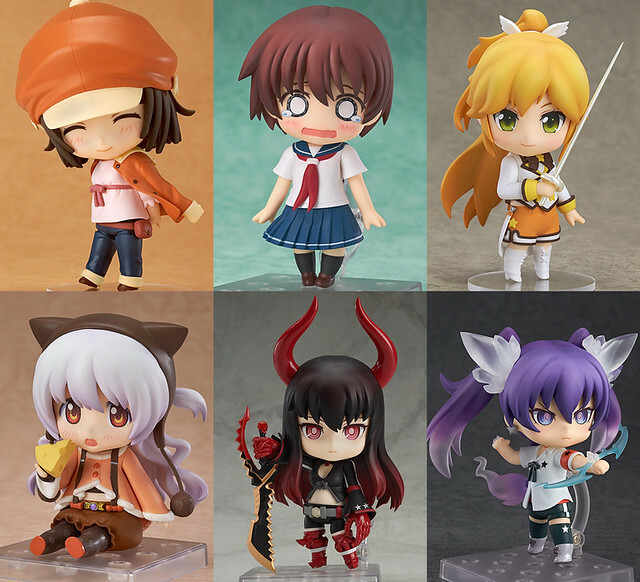 I wouldn’t mind owning Black Gold Saw, but at the moment, the only Nendoroid that I’ve pre-ordered is Nagisa. She’s just too cute not to.